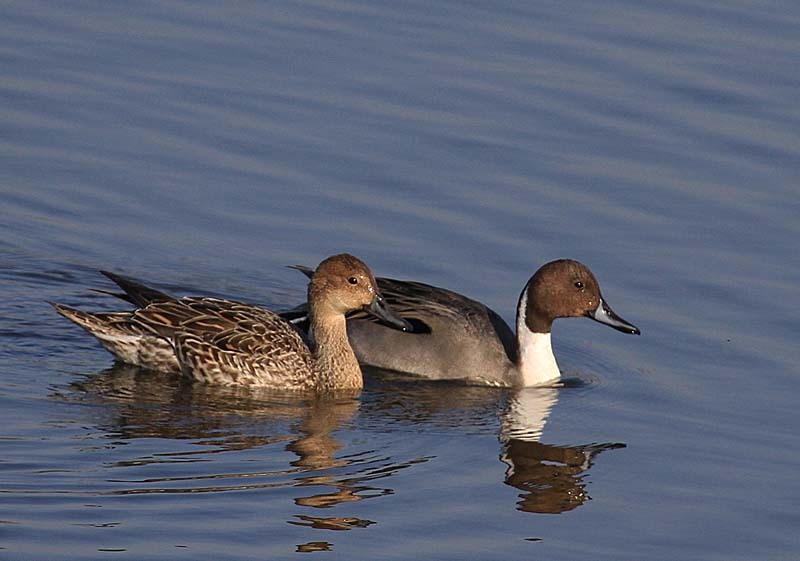 Did a strange thing today, went bird watching at Brandon Marsh without my camera. Quite deliberately, as the weather was gloomy and I needed my scope anyway. 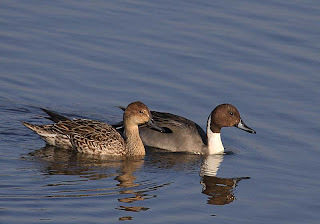 In the event I began to regret my decision as the sun came out and a pair of Pintail performed in front of east marsh hide. There were other birds on view which I could see perfectly well with bins so no need for the scope. A few Common Snipe, a Green Sandpiper, my first Ringed Plover of the year, a single Golden Plover, Shelduck, Water Rail, Cetti's warbler and a Curlew which flew over calling. Unfortunately no sign of the Med. Gull though which had been putting in regular appearances throughout the week. I retired for a coffee but had a decision to make; whether to go back in the hope the Med gull might turn up or drive across to Middleton lakes to see the Avocet which had dropped in on the North pit. I walked back to East Marsh hide this time with camera on shoulder. Next came the embarassing bit. 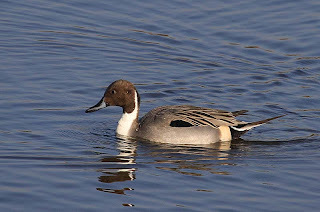 Back in hide excitement was mounting as the Pintail woke from their slumbers and headed for the bay in front of the hide. Cameras were readied. At least everybody else's was. Mine was dead. Nothing. Advice from every quarter. Then it dawned on me, there wasnt a battery. Oh well that was that then, but no, all was not lost. Jim Milne just happened to have a spare 7D battery with him. I ran off a few shots, Cheers Jim, Bearded Batman saves the day. 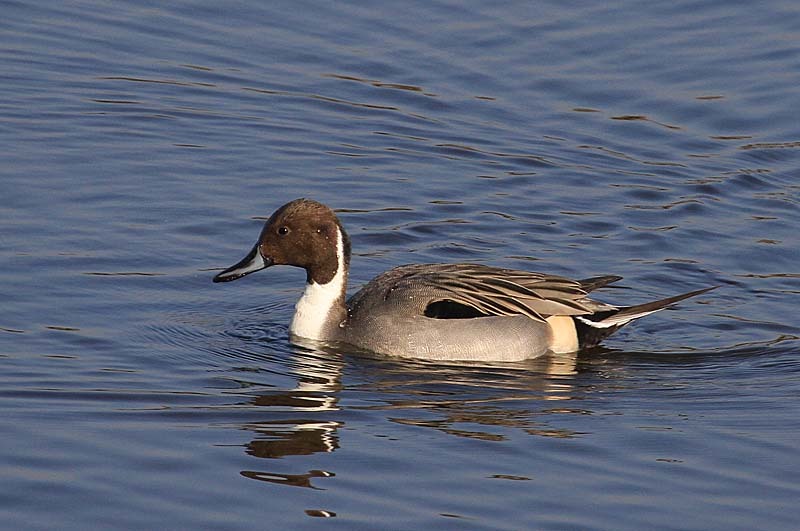 Nice Pintail shots Bob.Your new name is "Battery Bob".Mind you we've all done that and left the battery at home on charge. Another Silverman witticism? I get called enough names already thankyou very much I dont need another one.